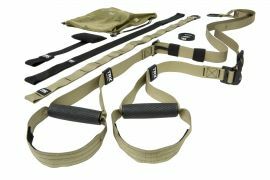 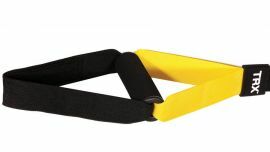 - TRX Xtender Strap - secure your TRX straps to high or oversized anchor points. 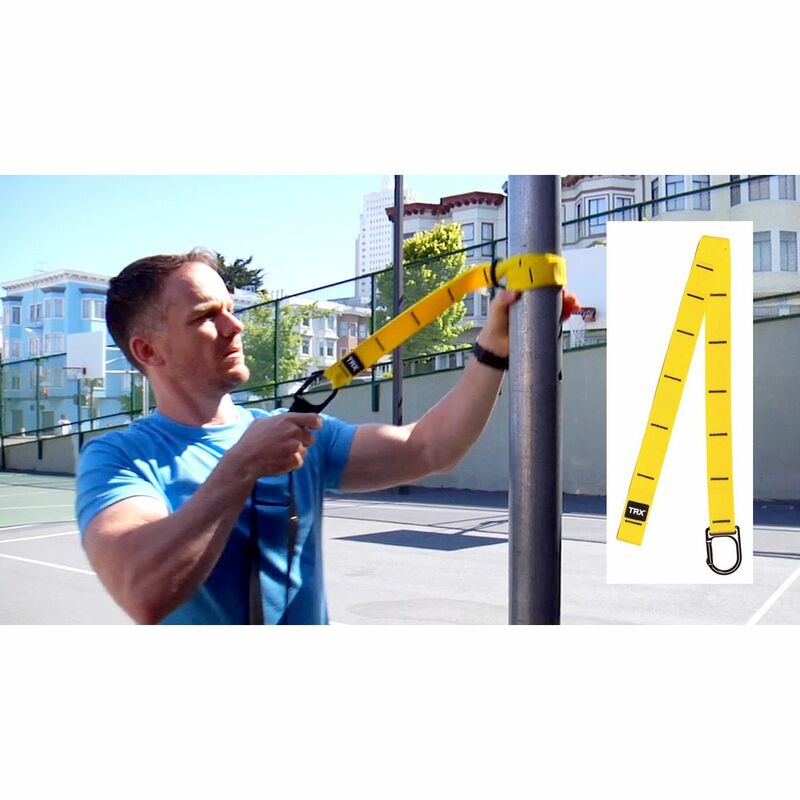 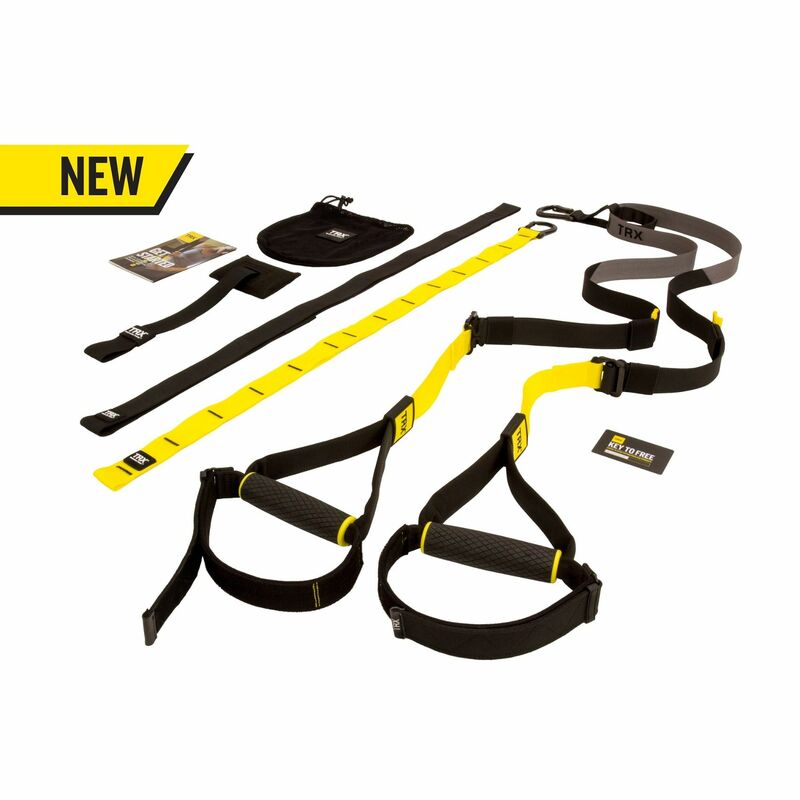 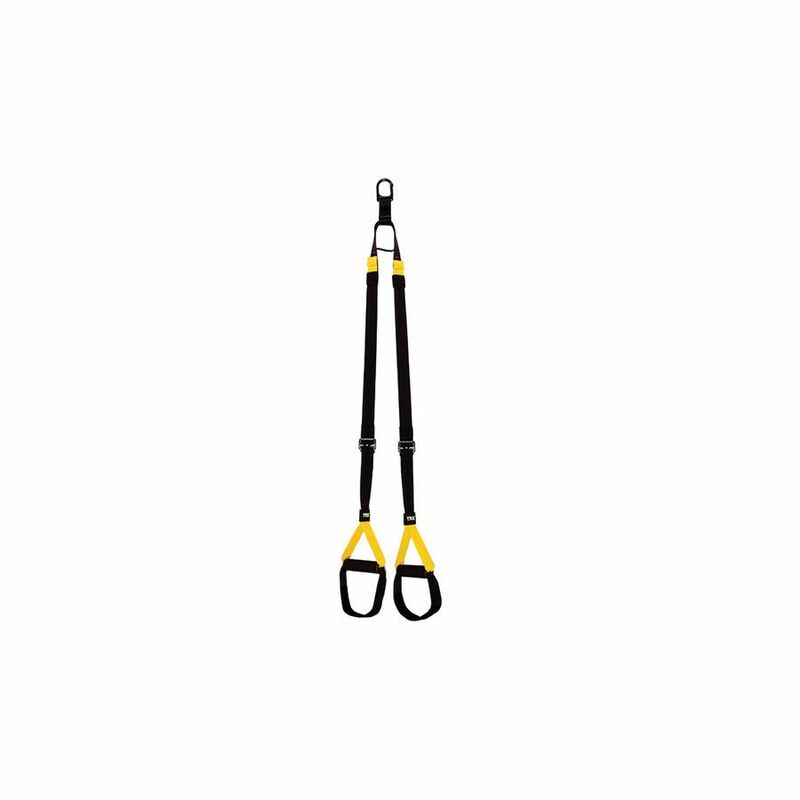 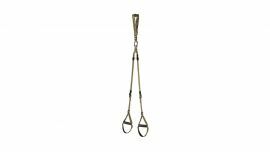 - TRX Suspension Anchor - set up your TRX Suspension Trainer anywhere. 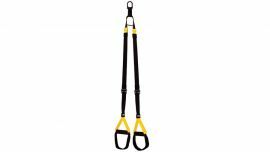 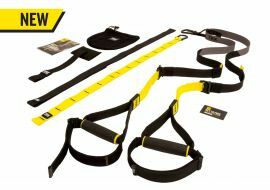 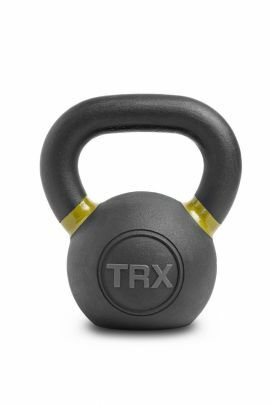 - TRX Door Anchor - train your clients at home. 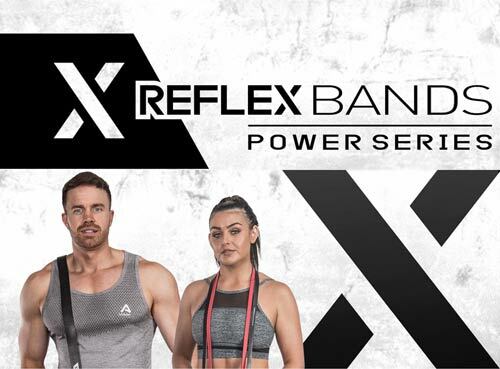 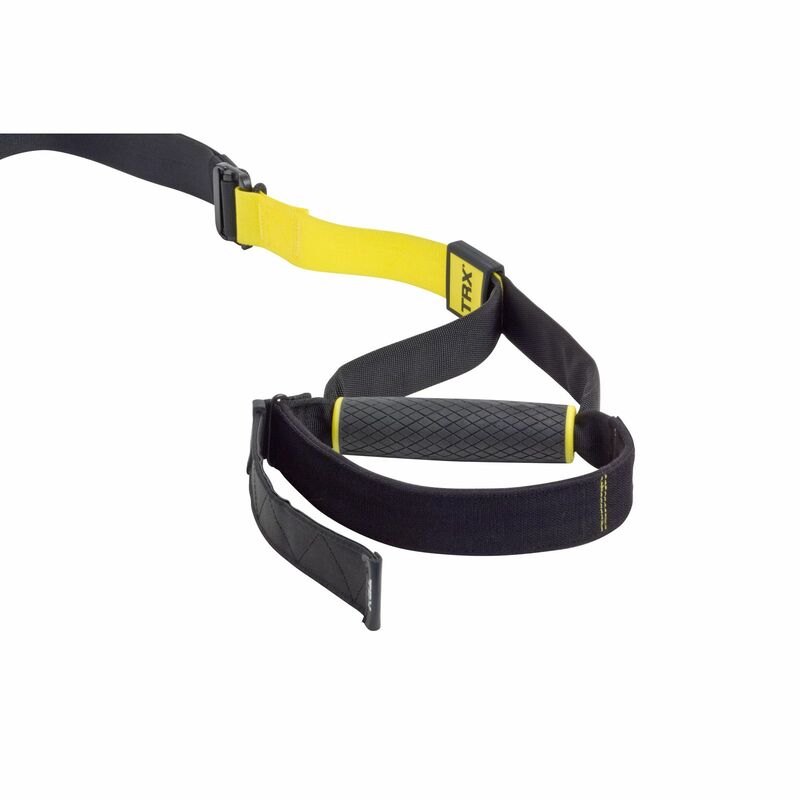 - TRX Wrench - keep your TRX Suspension Trainer secure. 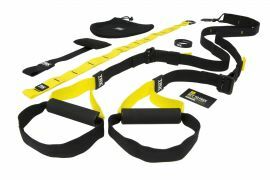 - TRX Mesh Carry Bag.